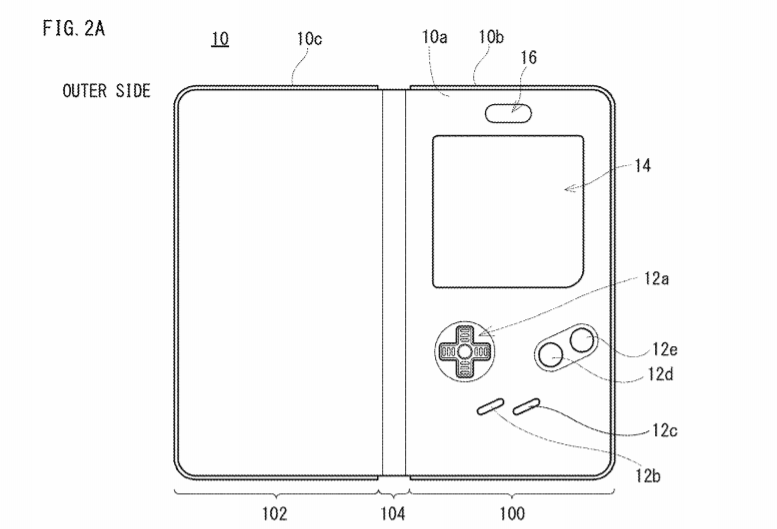 It looks as if Nintendo is finding some way to bring back the Game Boy, or at least its software. 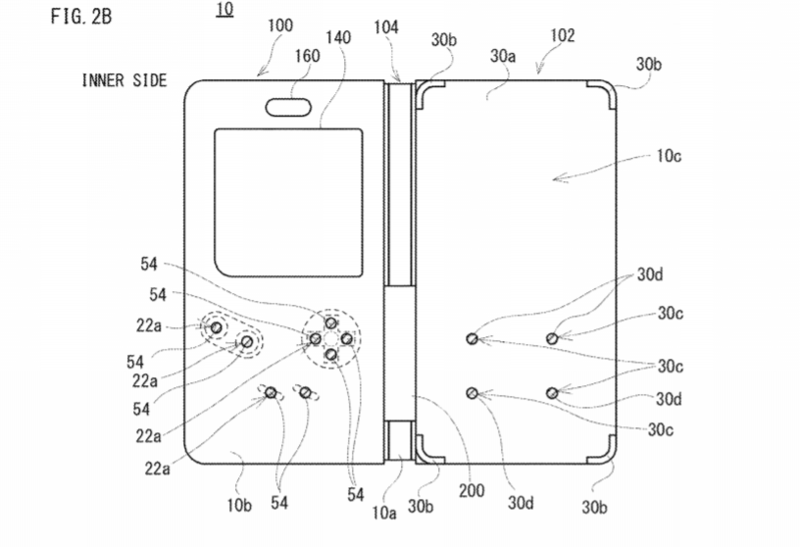 According to Siliconera and the US Patent and Trademark Office, Nintendo filed a Game Boy casing device back in March 2018, and it was registered on September 27th. An open view of the potential case. 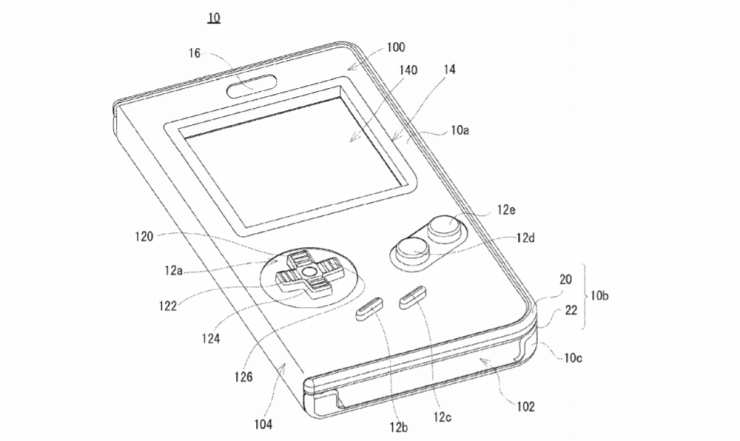 The patent states that the Game Boy-looking case will, “provide a cover easily capable of operating a touch screen of electronic equipment.” In terms of how it would work, the case’s buttons are capable of triggering the touch screen of a device, with or without gloves. 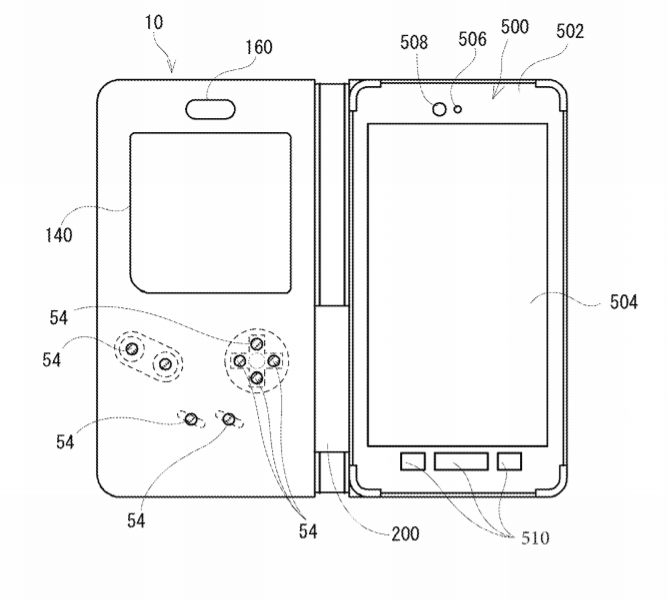 All told, this device could be a way of playing, or emulating, Game Boy games on capacitative touch screen devices, such as smartphones, tablets, and even the Nintendo Switch. 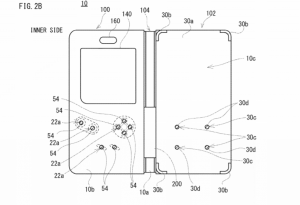 Special wording was inserted in the patent stating it could work with, “electronic equipment such as a tablet terminal that does not have a telephone function”. 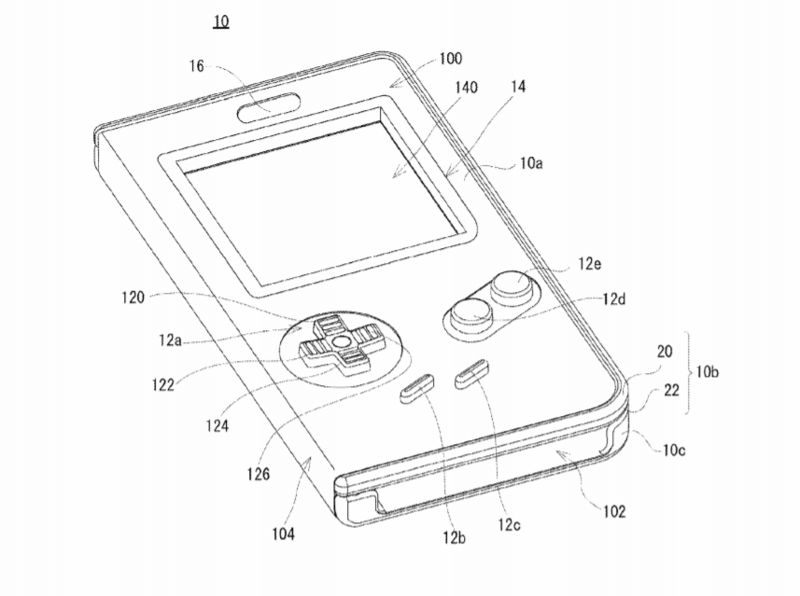 This is all speculation, of course, but because Nintendo chose to carefully word their trademark. 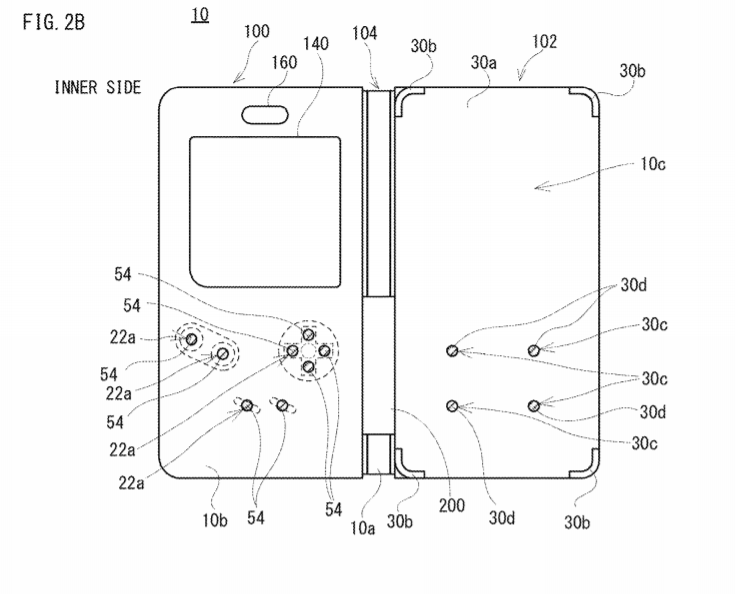 As such, this Game Boy body device could be used for different applications.